Go Hydrology! : "Happy Birthday, Swamp!" 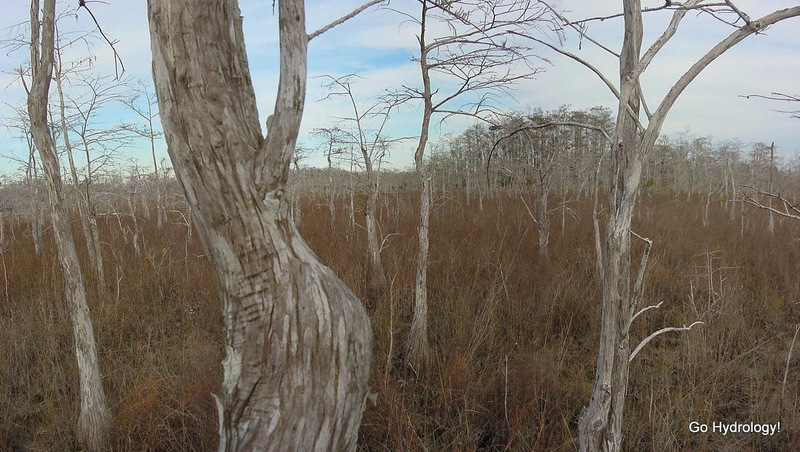 How do you save 729,000 acres of swamp? 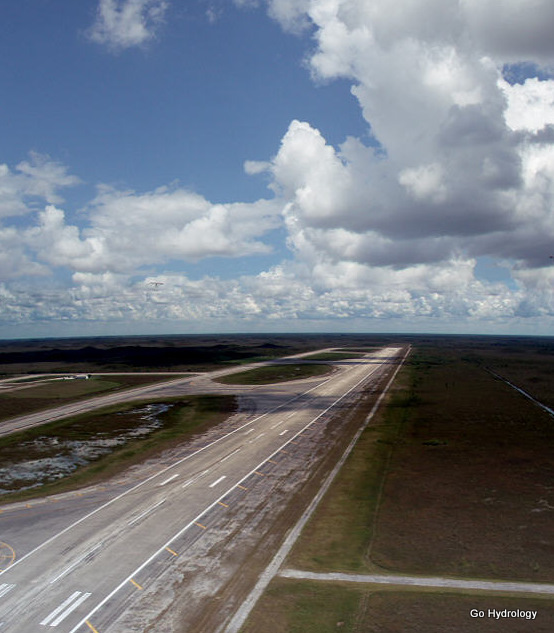 First you build a 2 mile long jetport in the middle of nowhere. Big Cypress National Preserve is 40 years old.